The Car of the Year Japan 2011-2012 winner was announced at the 42nd Tokyo Motor Show. This is the 32nd year that the Car of the Year Japan awards has been held, and it is the first time in its long history that an electric vehicle has won this prestigious award. "We have sold 20,000 Nissan LEAFs and also delivered on our promise of affordable, zero-emission mobility on a global scale. 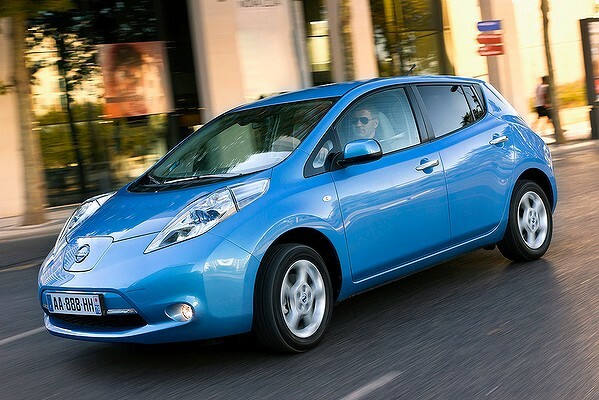 This award is as much a win for Nissan as it is for our customers," said Nissan President and CEO Carlos Ghosn. "All these accolades show that zero-emission vehicles can clearly be competitive alternatives to conventional ones." Nissan LEAF was also named the 2012 RJC Car of the Year award winner, presented by the Automotive Researchers' & Journalists' Conference of Japan, in addition to winning the Japan Automotive Hall of Fame's 2011-2012 Car of the Year, the 2011 European Car of the Year and the 2011 World Car of the Year accolades. The Car of the Year Japan honor is another recognition of the Nissan LEAF's value and attractiveness that has received high praise from customers around the world.